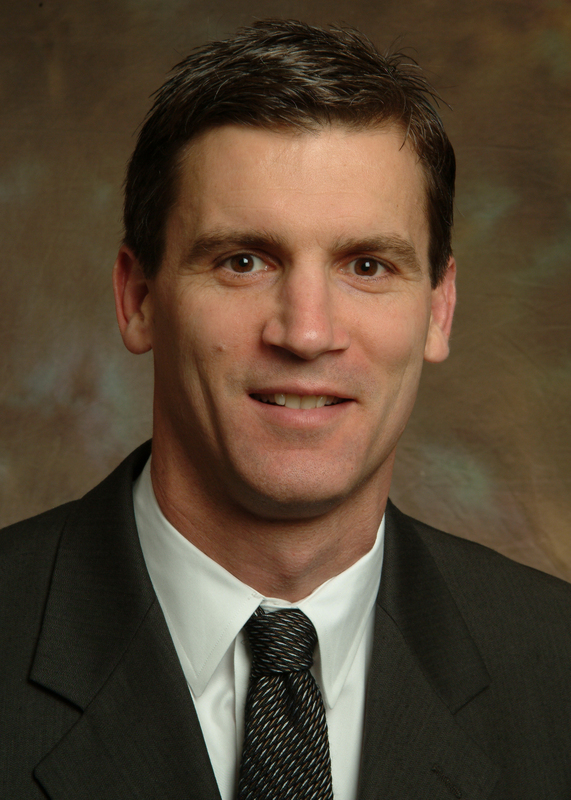 John Xerogeanes, MD, is the chief of Sports Medicine at the Emory Orthopaedic & Spine Center and associate professor of orthopaedics at Emory University School of Medicine. Board certified in orthopaedic surgery, Xerogeanes has a sub-specialty certification in orthopaedic sports medicine. 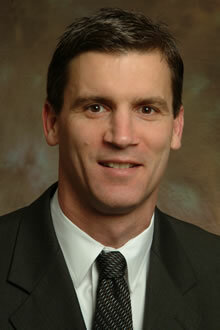 He specializes in the care of the knee and shoulder injuries for both male and female athletes of every age. He is entering his 11th year as Head Orthopaedist and Team Physician for Georgia Tech, Agnes Scott College, the Atlanta Dream of the WNBA and Emory University Athletics. Xerogeanes is member of many respected professional societies and organizations, and his professional experience as an orthopedic surgeon has won him many accolades and international acknowledgements. He has published numerous research articles, chapters of textbooks and has been responsible for the development of innovative surgical techniques. He routinely travels internationally to lecture and educate surgeons on the most advanced and sophisticated surgical procedures. His work and opinions have been featured on all major television networks including Good Morning America, CNN and ESPN. CNN - "Happy holidays, pass the scalpel"
CNN - "ACL injuries growing problem for young female athletes"
Georgia Tech - "Spinal Injury Sidelines D'Andre Bell for Season"
PhysOrg - "3-D technology puts young athletes with ACL tears back in game"
UPI - "New technique improves kids' knee surgery"